#General: We are at the Hannover Fair 2018! I am really happy to inform you that I will be at the Hannover Fair 2018. The Institute of Mechatronic Systems will be represented by our research group "Integrated Systems and Machine Learning" in the Hall 2 on Stand B08 and we will be presenting solutions for the advancing digitization of industrial production. 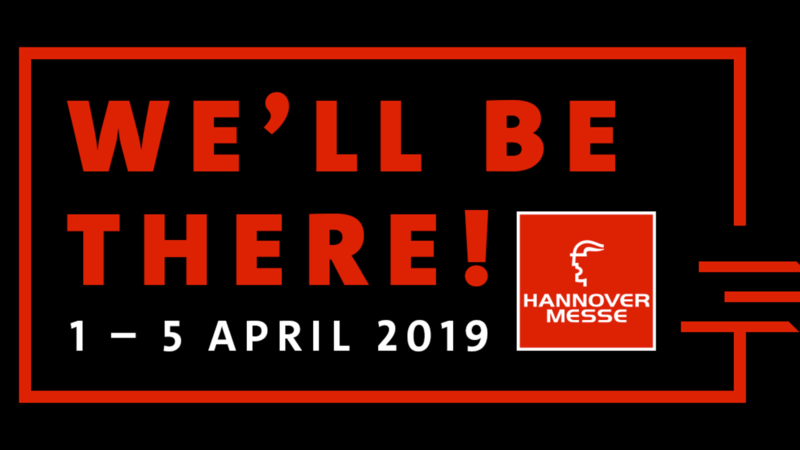 The Hannover Fair 2018 takes place between Apr 23, 2018 and Apr 27, 2018 in Hannover.